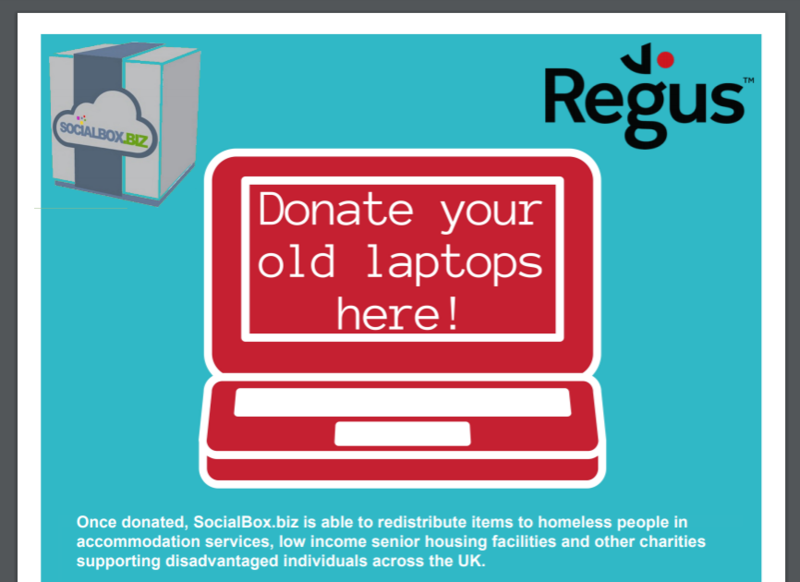 London - International workspace provider Regus is partnering with the technology social enterprise SocialBox.biz to donate unwanted technology to vulnerable people in the UK. 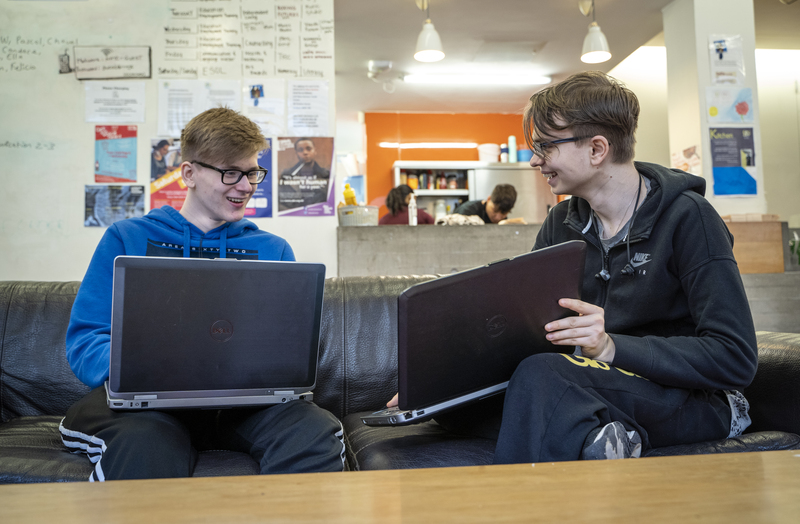 With a strong network of flexible workspaces across London, donations are being collected at Regus centres in London and beyond. At each location, a designated donation bin will be available in the management office, located in the office centre. Other old and unneeded IT equipment, such as servers, consoles, etc. 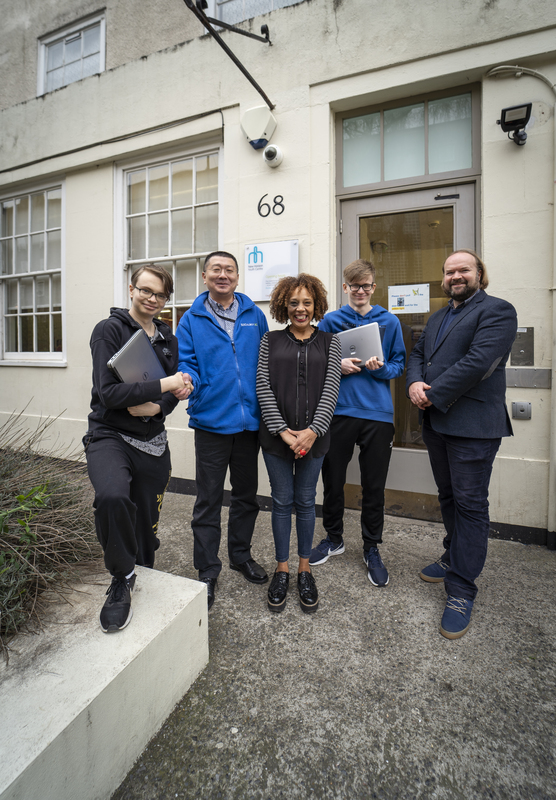 Once donated, SocialBox.biz is able to redistribute items to homeless people in accommodation services, low income senior housing facilities and other charities supporting disadvantaged individuals across the UK. 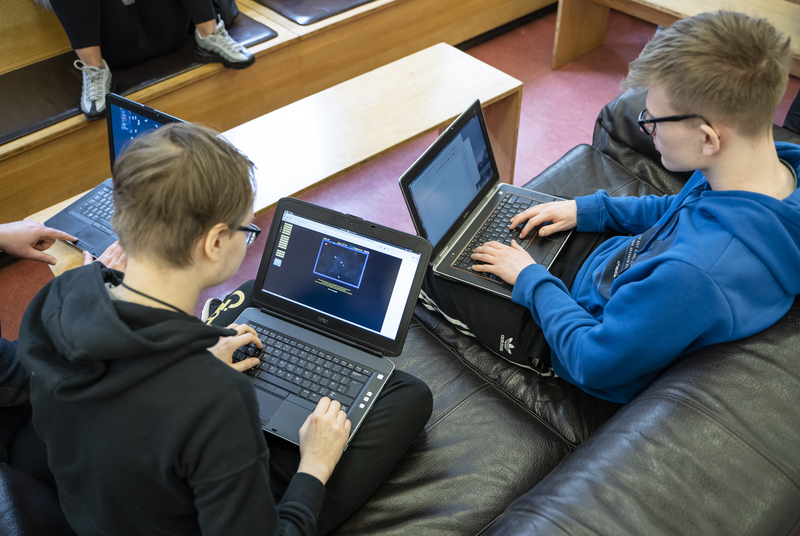 Once SocialBox.biz receives donations, they ensure all personal data is wiped clean from the computer, laptops, servers, and other technology. 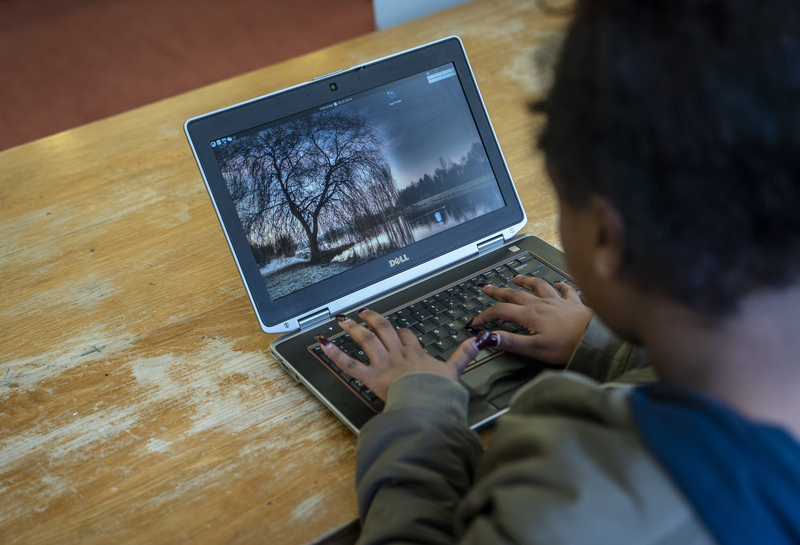 These products are then reset to standard settings and distributed to partner charities. 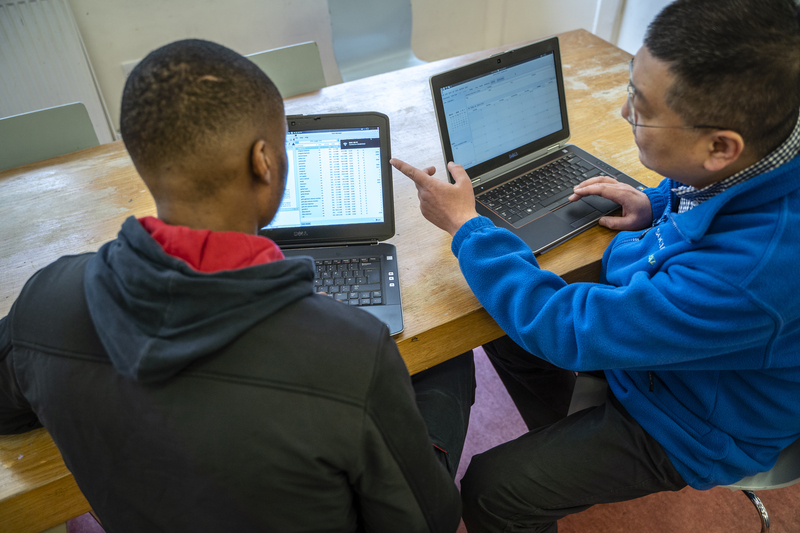 The clients of these charities receive free training from SocialBox.biz to learn how to use basic open source software to perform tasks required at typical office jobs, such as creating documents, sending email, and using the internet. 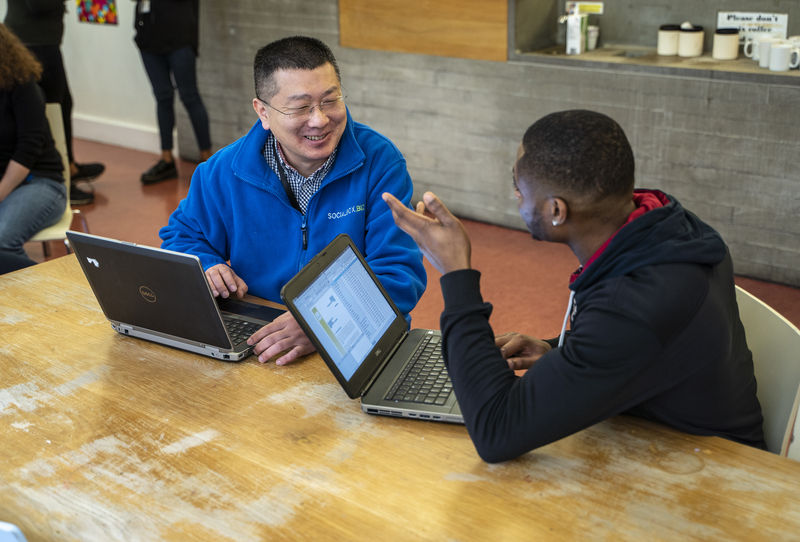 These new job skills not only help vulnerable people find long-term careers — they also allow individuals to stay in touch with relatives and friends, shop for basic needs and keep up with the news. 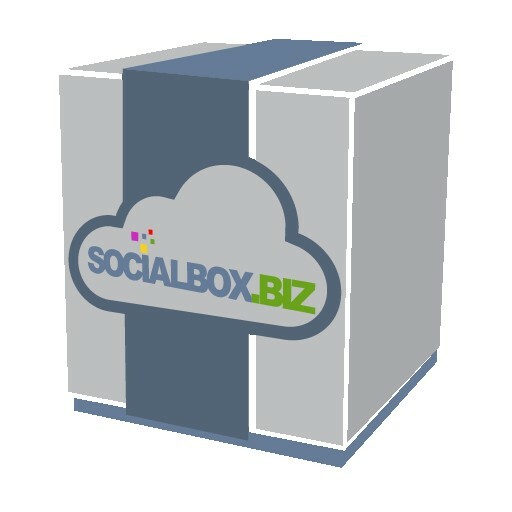 For more information about SocialBox.biz, technology donations, and social impact strategies, please contact the SocialBox.biz team by visiting https://www.socialbox.biz/contact-us/. 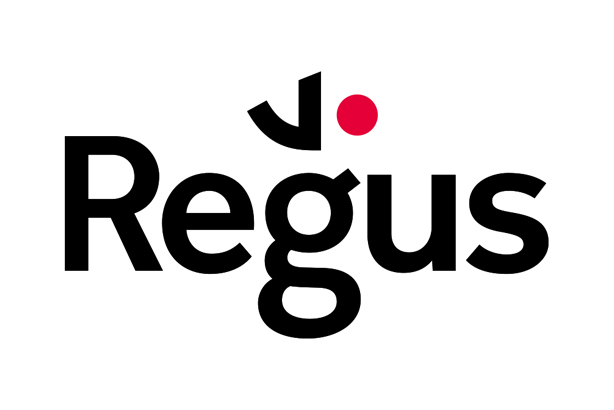 Regus is the leading global workspace provider. We have built an unparalleled network of office, co-working and meeting spaces for companies to use in every city in the world. It’s a global infrastructure built for businesses to support every opportunity. 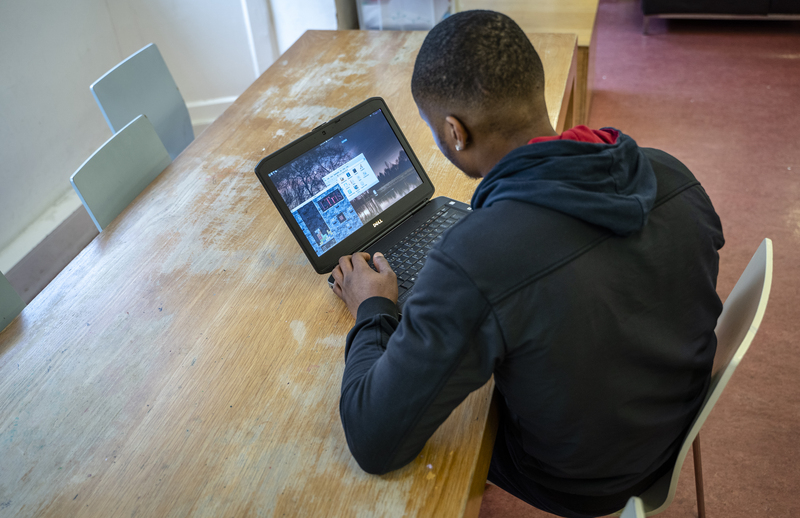 Our network of workspaces enables businesses to operate anywhere, without the need for set-up costs or capital investment. It provides our customers with immediate cost benefits and the opportunity to fully outsource their office portfolio. 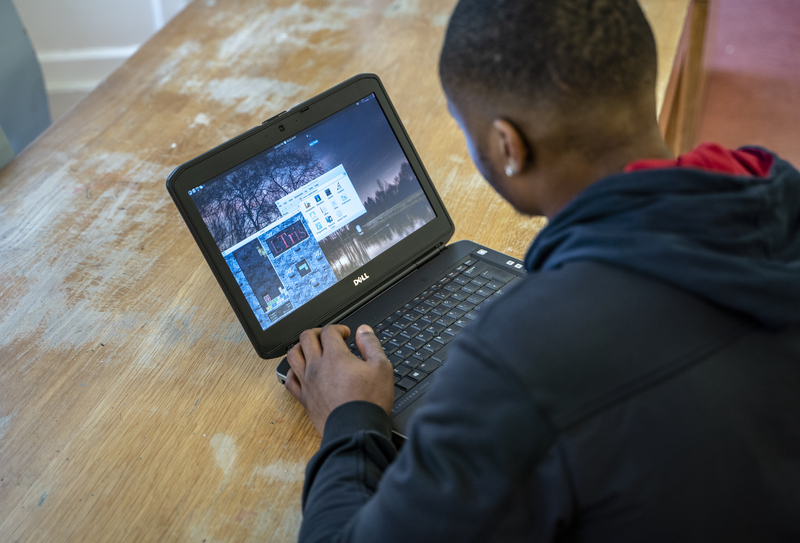 Designed to enhance productivity and connect 2.5 million like-minded professionals, it’s an instant global community and a place to belong.